Travel at leisure through the small villages of the Lucanian hills and mountains in search of flavours from times gone by. Bread from Matera, Aglianico wine, cheese from the mountains and bandit food. Workshops, tastings, cookery courses… at leisure, with taste! 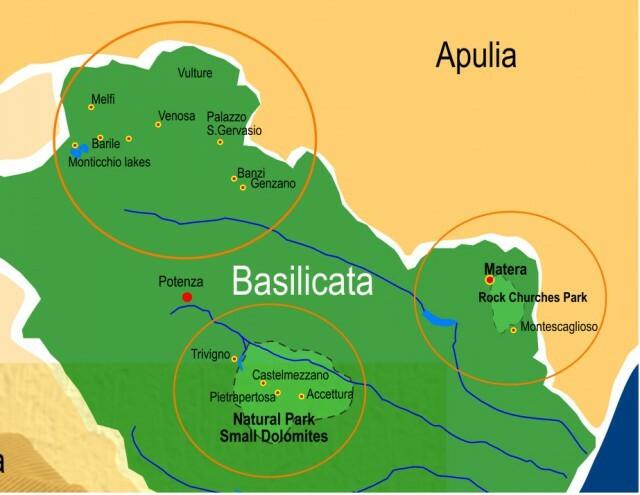 Basilicata lies in the heart of Southern Italy, and is a compulsory thoroughfare for all of your itineraries. 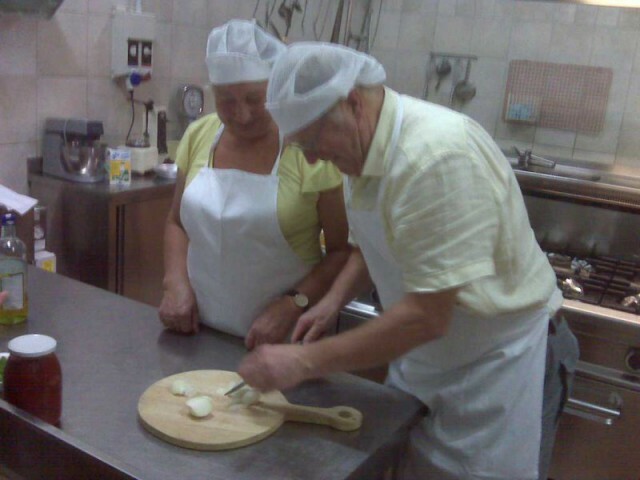 Slow Foot, Slow Food constitutes the basis for longer tours. Extend your visit to Apulia, the Amalfi Coast or even in Basilicata, walking through the National Pollino Park discovering its great culinary. 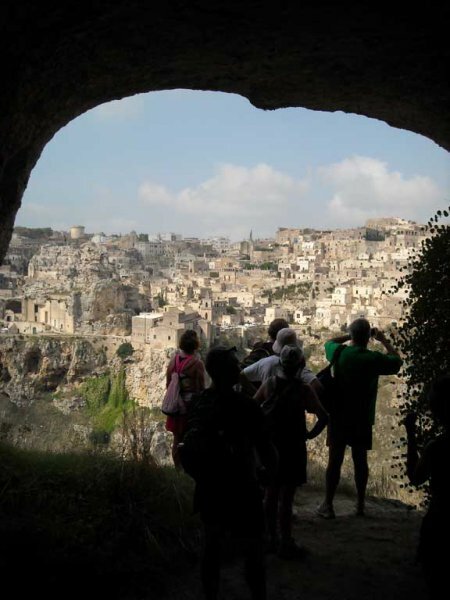 Arrival in Matera and get settled in at your hotel. Light lunch with tasting of local cheeses and salami from the mountains of Matera. 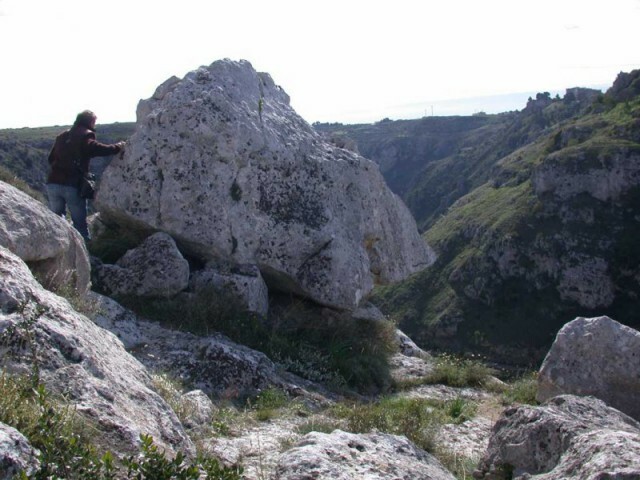 Afternoon visit to the Sassi: from the Baroque to the Neolithic period (duration 3 hours). Dinner at a typical restaurant in the Sassi. Overnight stay. Bread workshop in the morning, in an old wood-burning bakery, where the traditional bread from Matera is made. 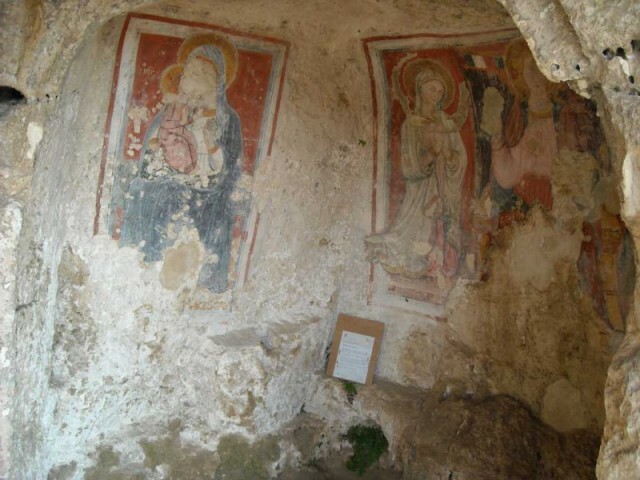 A short walk on the Murgia plateau in search of the archaeological treasures of the Rock Church Park. Lunch on a farm surrounded by golden hills. A walk on the hills and return to Matera. Dinner on your own and overnight stay. Journey to Venosa (75 min. ), an old Roman town where the Latin poet Horatio (Carpe Diem) was born. Tour of the town and wine tasting in a cellar. Light lunch and journey to Trivigno, accommodation in an agritourism in the mountains (at a height of 1000 metres) where you can go for walks surrounded by the green prairies of the Southern Apennine, with a wonderful view of the Lucanian Dolomites. Dinner and overnight stay. After breakfast transfer to Pietrapertosa and walk in the Lucanian Dolomites. 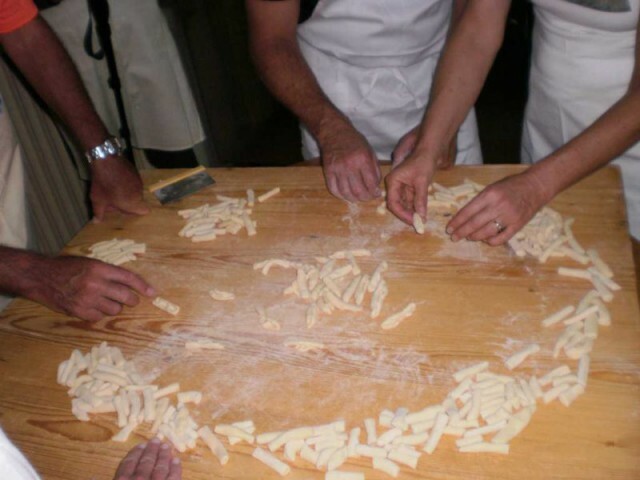 Back to Trivigno in the afternoon for the cookery course with the Bandit Menu, which allows you to discover the traditional tastes of cooking in Lucania in 1870. Have lunch with the Bandits!!! Dinner and overnight stay. Luggage and medical insurance, city taxes, drinks, 1 lunch and 1 dinner, entrace fees, tips, personal extras, everything else which does not come under the heading “included services”. Any day on request in fall, spring, summer.